The Intel 520 we reviewed impressed us throughout and while it wasn't perfect, it would certainly have been high on our shopping list. 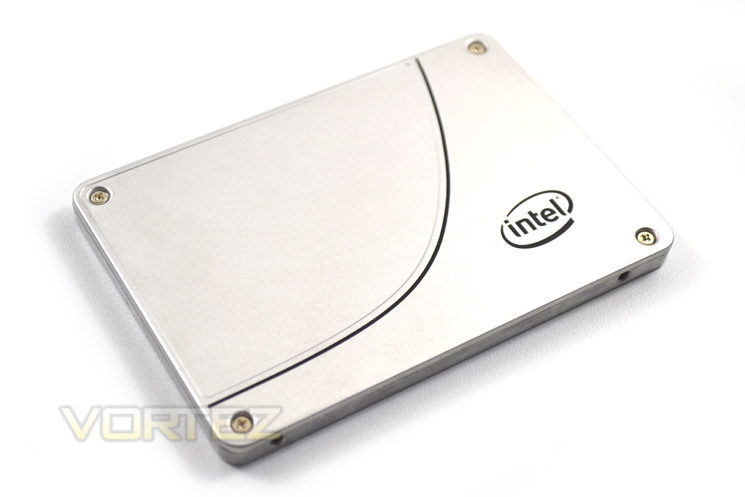 Today we see an evolution of that SSD with the new and hopefully improved Intel 730. This time around we are testing the smaller 240GB version but again Intel do offer this SSD in the larger 480GB capacity. There is a key difference other than the size of the storage between the two drives which we will discuss later in the review but it, rather than the capacity could very well be the deciding factor of which drive you choose to purchase. The Intel® Solid-State Drive 730 Series combines enthusiast-grade performance with the endurance and dependability that has traditionally been reserved for data center storage products. In other words, it’s the best of both worlds, and what that means to you is freedom from compromise.